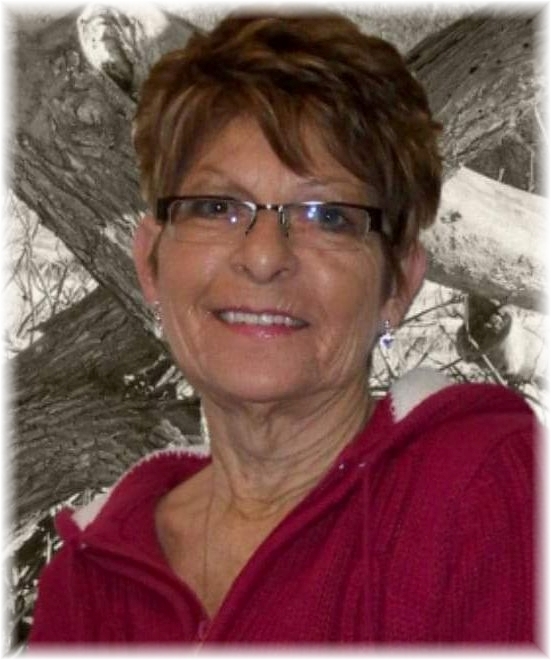 Diane’s family is sad to announce her sudden passing on January 16, 2019 at the Regina General Hospital in Regina. She was 73 years of age. Diane was born on August 6, 1945 to Henry and Ruth (nee Bercier) Edwards in Dauphin Manitoba. Diane grew up in Dauphin on the Edwards farm, she attended Old Dauphin Country School followed by high school in Dauphin. She continued her education at Little’s Business College in Dauphin, where she was enrolled in the secretary and book-keeping course. On November 2, 1968 she was united in marriage to Donald Kulcsar. Diane was mostly a stay at home mother, and worked as a cashier at Safeway in Dauphin on a part time basis. After the family moved to Yorkton she acquired employment as a caretaker for Yorkton Housing Authority. Diane spent her spare time doing various hobbies which included knitting, crocheting, gardening, as well as paper toule projects. Other leisure activities included camping, playing card games and later on putting together puzzles. As a teenager she loved skating and the casual curling game. She was also involved in the 4H sewing club. Diane enjoyed her time at the cottage at York Lake, she would spend hours watching her boys as well as their friends waterskiing. Diane loved her sons dearly and always did what she could to provide for them. Diane enjoyed spending time with the friends she met at Allan Bay Manor. Diane was predeceased by her father Henry. She leaves to mourn and cherish her memory her mother Ruth, her sons Kevin (Stephanie) Kulcsar of Yorkton, SK; Todd (Michelle) Kulcsar of Yorkton, SK; brothers Barry (Mary) Edwards of Dauphin MB, and Murray Edwards of Edmonton, AB. Diane was blessed with seven grandchildren: Joshua, Blake, Austin, Brant, Kailym, Rallen, and Owen, as well as numerous nephews and nieces. Funeral Service will be held on January 23, 2019 at 2:00 pm from Sneath Strilchuk Family Care Centre in Dauphin, MB. Interment will follow in Riverside Cemetery. If friends so desire, donations in memory of Diane may be made to the Diabetes Association.